When President Obama announced this week he would use his executive powers to make immigration changes, the incoming Senate Majority leader Mitch McConnell warned that “would be like waving a red flag in front of a bull.” Cries of “emperor” and “monarch” rang out from Republicans in Congress. Representative Joe Barton from Texas already saw red, claiming such executive action would be grounds for impeachment. Another representative, Mo Brooks from Alabama, called for Obama’s imprisonment. If using executive authority constitutes an impeachable offense, then Presidents Roosevelt, Truman, Eisenhower and Kennedy should all have been removed from office. All four skirted Congress, at times overtly flouting their administrative prerogative, to implement a guest worker program. This was the “Bracero” agreement with the Government of Mexico to recruit workers during World War II, starting in 1942 but lasting beyond the war, all the way until 1964. At its height in the mid 1950s, this program accounted for 450,000 Mexicans per year coming to the U.S. to work, primarily as agricultural workers. Several aspects of the Bracero program stand out as relevant to the impasse on immigration reform over the last 15 years. First, the program began with executive branch action, without Congressional approval. Second, negotiations with the Mexican government occurred throughout the program’s duration, with the State Department taking the lead in those talks. Finally, this guest worker initiative, originally conceived as a wartime emergency, evolved into a program in the 1950s that served specifically to dampen illegal migration. Even before Pearl Harbor, growers in the southwest faced labor shortages in their fields and had lobbied Washington to allow for migrant workers, but unsuccessfully. It took less than five months following the declaration of war to reverse U.S. government intransigence on the need for temporary workers. Informal negotiations had been taking place between the State Department and the Mexican government, so that an agreement could be signed on April 4, 1942 between the two countries. 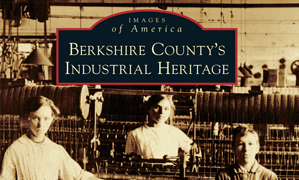 By the time legislation had passed authorizing the program seven months later, thousands of workers had already arrived in the U.S. The absence of Congress was not just due to a wartime emergency. On April 28, 1947, Congress passed Public Law 40 declaring an official end to the program by the end of January the following year. Hearings were held in the House Agriculture Committee to deal with the closure, but its members proceeded to propose ways to keep guest workers in the country and extend the program, despite the law closing it down. Further, without the approval of Congress, the State Department was negotiating a new agreement with Mexico, signed on February 21, 1948, weeks after Congress mandated its termination. Another seven months later, though, Congress gave its stamp of approval on the new program and authorized the program for another year. When the year lapsed, the program continued without Congressional approval or oversight. The Bracero Program started out as a wartime emergency, but by the mid-1950s, its streamlined procedures made it easier for growers to hire foreign labor without having to resort to undocumented workers. Illegal border crossings fell. Still, there were many problems making the Bracero Program an unlikely model for the current immigration reforms. Disregard for the treatment of the contract workers tops off the list of problems and became a primary reason for shutting the program down. However, the use of executive authority in conceiving and implementing an immigration program is undeniable. 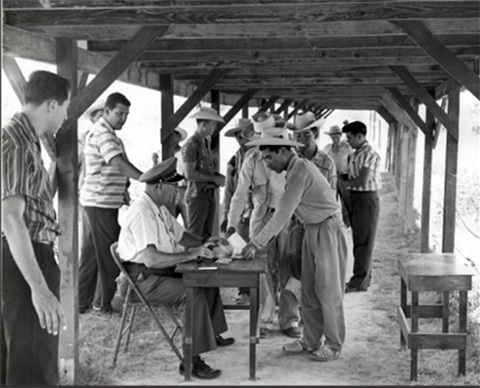 The extent of the executive branch involvement on immigration was best captured in 1951, when a commission established by President Truman to review the status of migratory labor concluded that “The negotiation of the Mexican International Agreement is a collective bargaining situation in which the Mexican Government is the representative of the workers and the Department of State is the representative of our farm employers.” Not only was the executive branch acting on immigration, but they were negotiating its terms and conditions, not with Congress, but with a foreign country. Remarkable language, especially looking forward to 2014 when we are told that such action would be an impeachable offense. Senator McConnell used the bullfighting analogy because the red flag makes the bull angry; following the analogy to its inevitable outcome is probably not what he had in mind. The poor, but angry bull never stands a chance. In this case, though, it won’t be those in Congress who don’t stand a chance; it will be those caught in our messy and broken immigration system. This article first appeared on History News Network. A couple of weeks ago, Jenni Rivera died in a plane crash. If you are at all like me, you wondered who is Jenni Rivera. Then, you may have moved, like me, to a better question: how could I not know of Jenni Rivera? It’s not age, but certainly there are a slew of boy bands and other pop culture icons who have just passed me by. This one, Jenni Rivera, had to do with our ethnic and racial, perhaps geographic bubbles we live in. 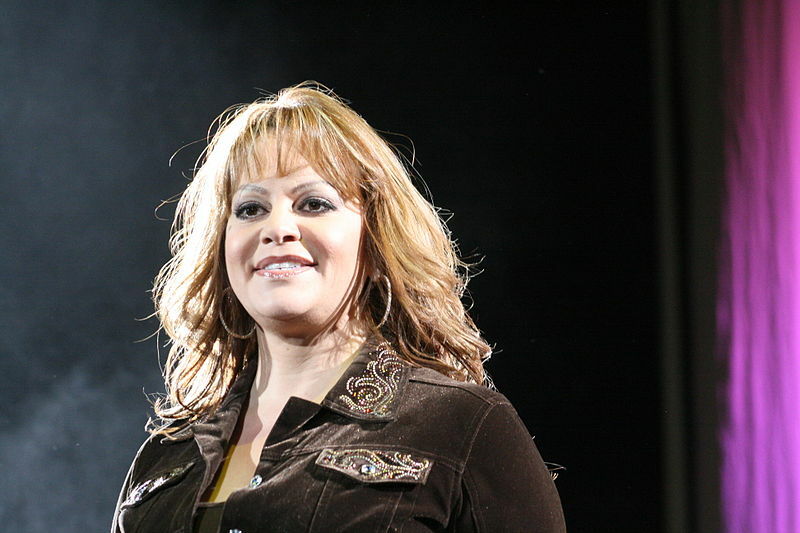 Jenni Rivera turns out to be a Mexican-American singer, and not just any singer, but one who sold upwards of 15 million albums. She started out singing banda and ranchera music, which, when I lived in Mexico, sounded like a form of Mexican country-western distinct from mariachi. She then moved on to greater popularity with her own reality show on Spanish-language cable television. She was due to break out with her own English-language TV series this coming year. She was American, born, raised and resident in California, right in front of our eyes, but only if we looked in her direction. That direction includes Spanish language television, music, churches, radio, neighborhoods and schools. Those patterns are changing: language and culture are held on to longer, because it is easier with bilingual education, mass media and telecommunications, and proximity to the border and the native land. School achievement is lower than for previous second generation immigrants, but not in comparison to the first generation of Mexicans who are coming here with barely a primary education. The Jenni Riveras could thrive on her side of the immigrant boundary, unknown to those of us on the other side, in the receiving mainstream. These changing patterns have caused academics since at least the 1960s to re-think the “melting pot” and assimilation that we once thought characterized our nation of immigrants. Instead, they see segments of some immigrants assimilating and moving up the economic ladder, and others spiraling downwards. They see exclusion and separation, not inclusion and integration. They may be seeing, and trying to explain, the present, before it has a chance to become the past. We are still too close to the current immigrant wave to see it play out. For example, the ethnic enclaves where Jenni Rivera thrived also existed before. The once dominant French, Polish and Italian churches hold special services in Spanish, Korean and even Khmer. Sports, culture and politics still remain avenues of economic mobility and acculturation; yesterday’s Joe DiMaggio and Jackie Robinson are today’s Alex Rodriguez and Pablo Sandovaal. The 2012 Presidential election saw, for the third straight time, the increasingly important Hispanic vote. And, of course, nativist reaction to immigrants still continues. Despite the segmentation of our own cultural offerings, with hundreds of cable channels to allow us to stay in our own ethnic and political realms, Jenni Rivera made it, in death, on to both the front and op-ed pages of the New York Times. Think I’ll go add Jenni Rivera to my playlist, and move the boundaries a little.